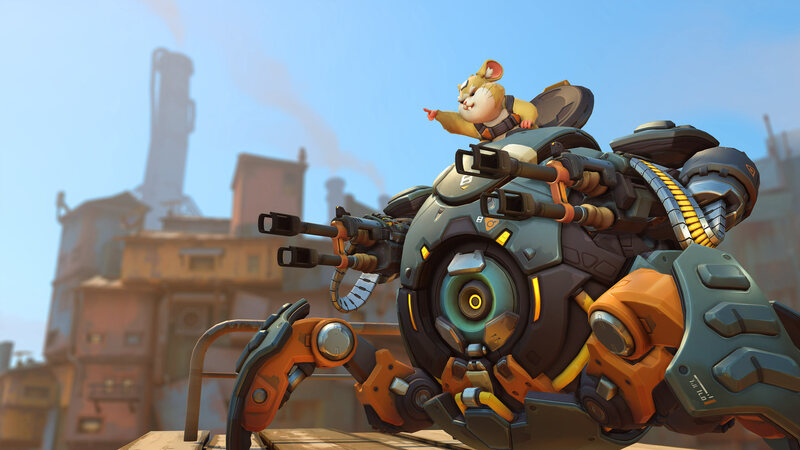 Best character in all of Overwatch, change my mind. dude i saw this on videogamedunkey's game he made. Are you also a dunkey fan?? 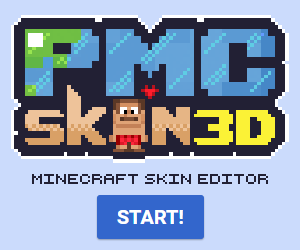 :D cool skin! !